We always encourage everyone to learn how hunting and fishing are essential in Helping Colorado’s Wildlife, Habitat and Natural Resources. These activities help to control wildlife populations, and ensure that the habitat and natural resources that support wildlife are regulated properly. Between the actual conservation effects and funding these activities provide, the practice of hunting and fishing is essential for making sure that our lands and wildlife remain healthy, vibrant, and available for future generations to enjoy! Created by the Colorado Wildlife Council the following video shows how sportsment just like you help the wildlife, habitat and natural resources with their outdoor sporting activities. The “Hug A Hunter” & “Hug An Angler” campaigns newly lauched by the Colorado Wildlife Council in 2017 are an effort to spread awareness of the benefits of hunting and fishing. 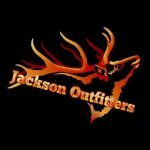 Jackson Outfitters is proud to support these campaigns. We hope you will take a moment to enjoy these videos and learn how the activities of outdoor sportsmen provide vital aid, with substantial monitary contribution to conservation, and benefits to local wildlife and their natural habitat. 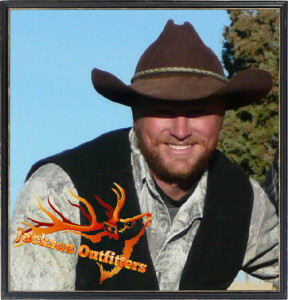 And if you are interested helping support Colorado Wildlife with a guided Colorado Buck Hunt, Colorado Elk Hunt, Colorado Turkey Hunt, or another sporting activity, be sure to contact us today!